Data leakage from 10187 ? I seem to have a new app or service running on my phone which is consuming data bandwidth. 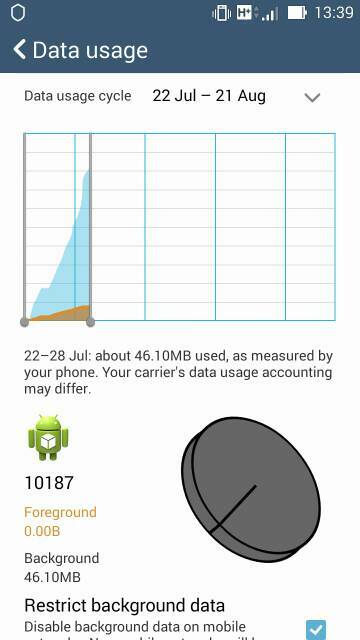 It simply appears in the data usage list as an android logo with the number 10187 alongside it. What is it and how do I stop it? Hm -- Not sure. Would you be able to post a screenshot? By NeuroMatrix in forum New to the Forums? Introduce Yourself Here! Why can't I play my music from my sd card? How to Deactivate Flashlight from Incoming calls? I have shifted to Samsung Note 4 from a Samsung S5..how can I import memos?